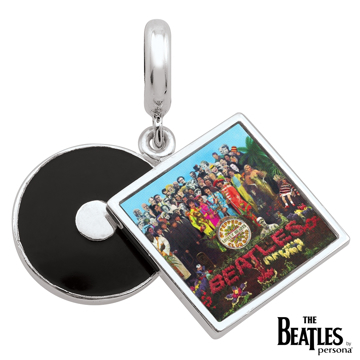 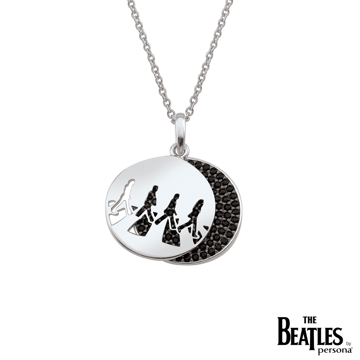 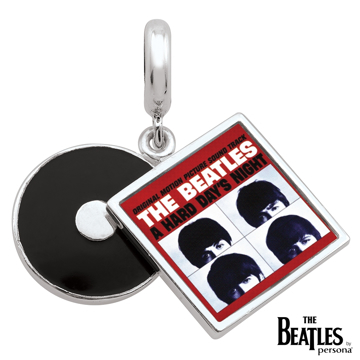 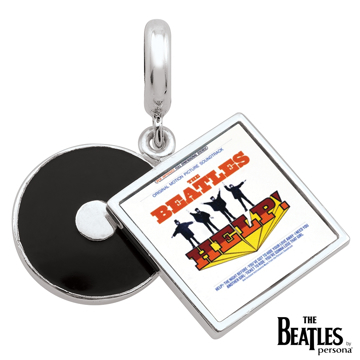 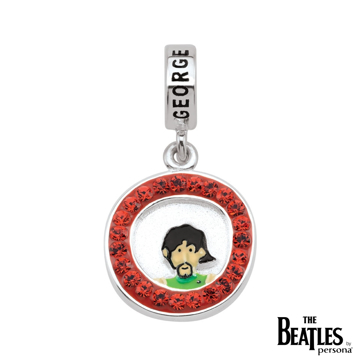 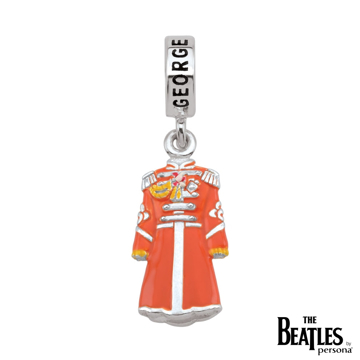 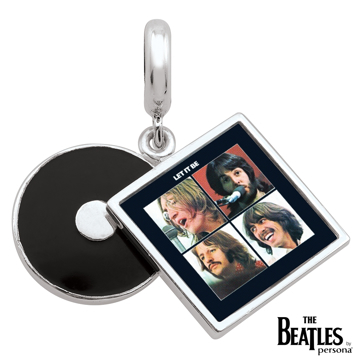 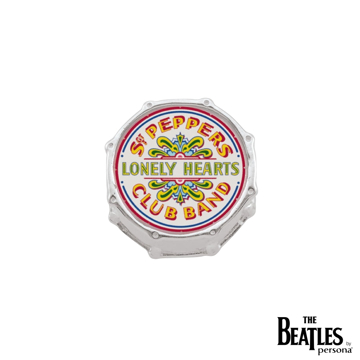 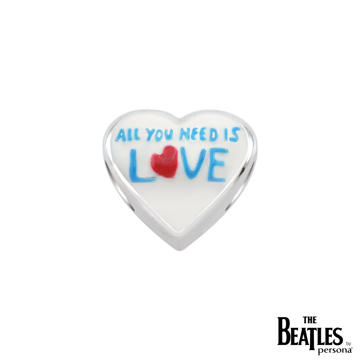 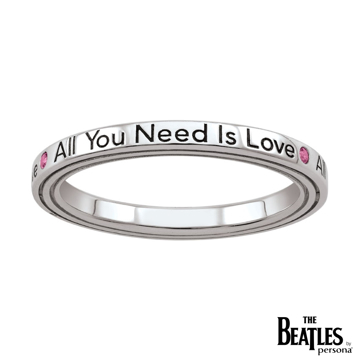 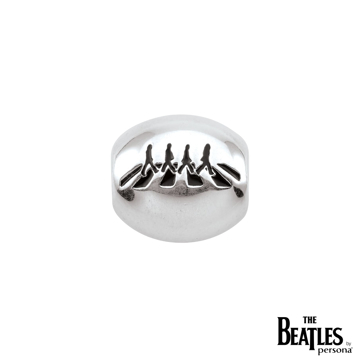 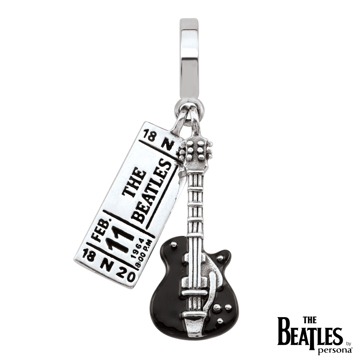 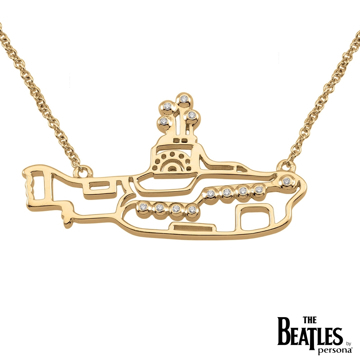 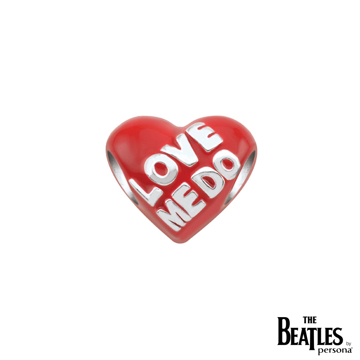 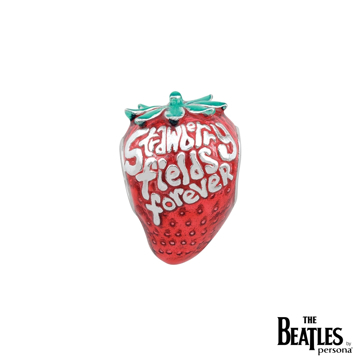 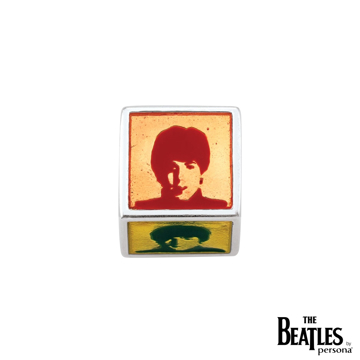 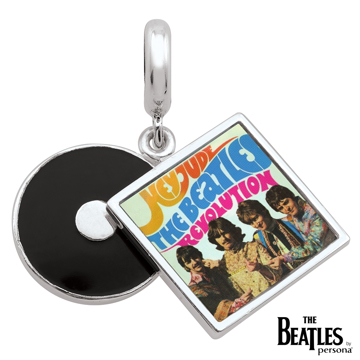 The Signature The Beatles by Persona Bracelet features a spring loaded barrel clasp displaying the Beatles logo in hand-painted enamel on a silver drum shaped clasp, that ensures your bracelet remains securely on your wrist. 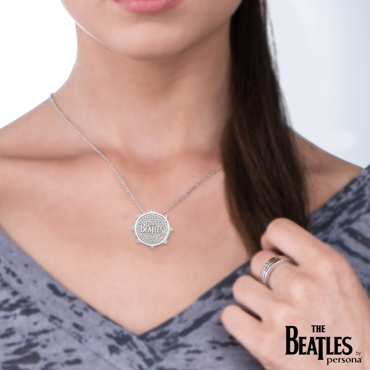 The clasp will automatically snap in place with our unique magnetic closure. 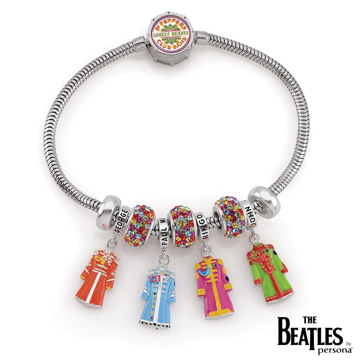 We recommend using a stopper charm at the end of this bracelet to secure your charms.